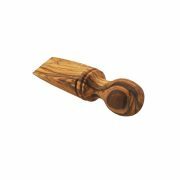 This beautiful olive wood door stop is probably the most attractive wooden wedge door stop you’ll ever see! This wood door stop is handmade, no two are ever the same. 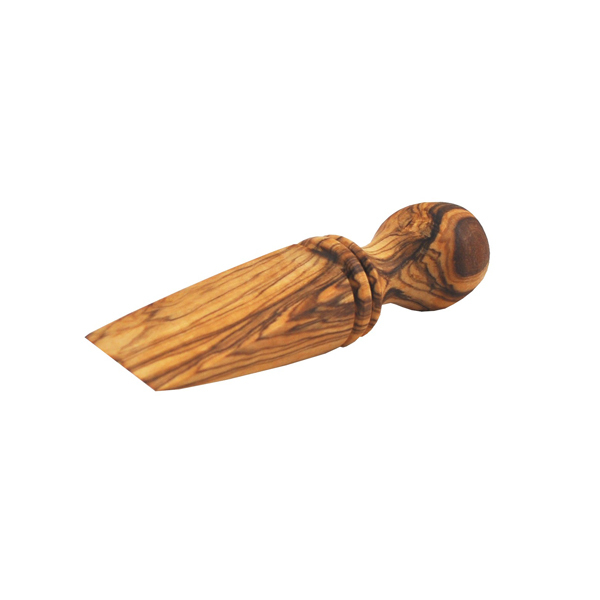 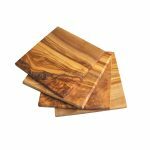 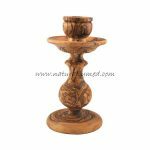 Due to the natural grain of olive wood no two pieces are ever the same.